Return Policy: Items gladly returned or exchanged within 15 days of date of purchase. Said shirt was originally purchased in Jacksonville, FL. It's about 20 years old, is in very good condition, and my-oh-my are the colors still so very bright. 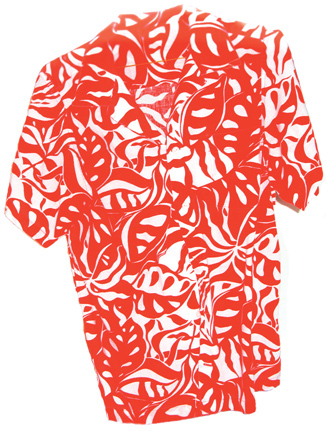 I love this shirt because it doesn't need to be ironed, which probably definitely means it's a cotton/polyester blend. It's a Large, good for someone who's roughly 5' 8" to 6' tall, 150 lbs to 185 lbs, 6% body fat to 13% body fat. Pick up this item from the seller and avoid shipping charges. 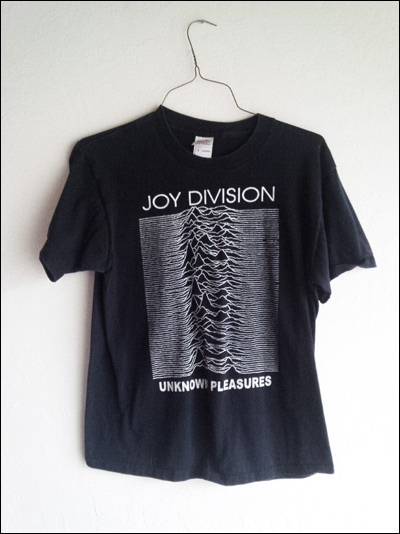 This is a smallish medium T-shirt, the perfect gift for that certain someone in your life who very much enjoys listening to the musical stylings of the rock-and-roll ensemble named Joy Division! Greatest quarterback ever to play the game. You might be asking yourself -- why would anyone sell something so valuable? Well, the fact of the matter is that I need the money to buy some very delicious pieces of fruit at the farmer's market. 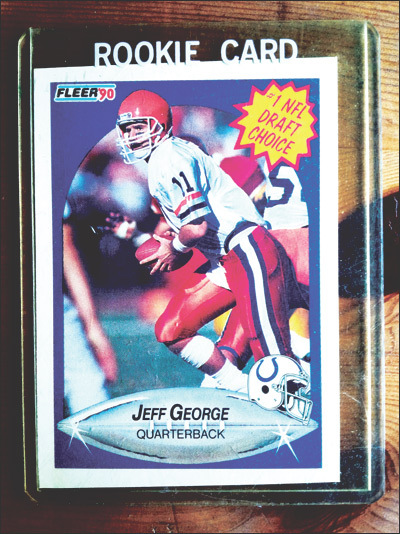 If I didn't need money for the future purchase of delicious fruit, then I'd surely save this one-of-a-kind collectible for myself and someday pass it on to the next generation of sports memorabilia fans to enjoy. That being said, I am now offering this unbelievable opportunity to you and your family. This is what the tennis racquet looks like to human eyes. I bought this for 2 bucks at a thrift store some time ago. 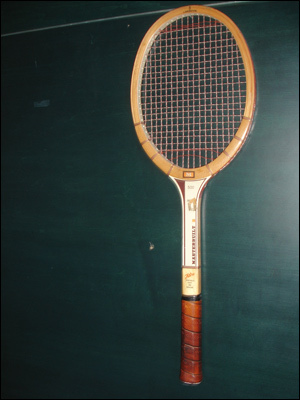 It's heavy and oldish and is definitely not a good tennis racquet, but it happens to be the onliest tennis racquet in my possession at this particular moment in time, so therefores you cannot have it unless you want it so badly that you are willing to shell out 10 dollars for the pleasure of owning it. This truly is not an item worth purchasing. 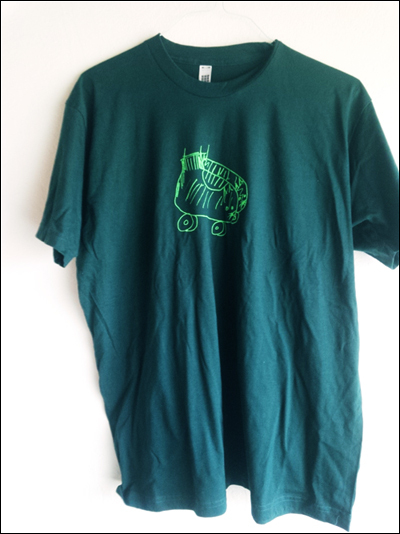 Extra wrinkly, with a small barely noticeable AARDVARKANSAS logo printed on it somewhere! Need something to talk about at parties? 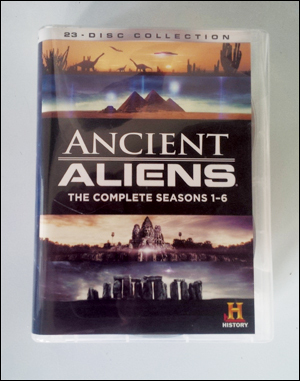 Would 23 DVDs full of information about ancient aliens help?